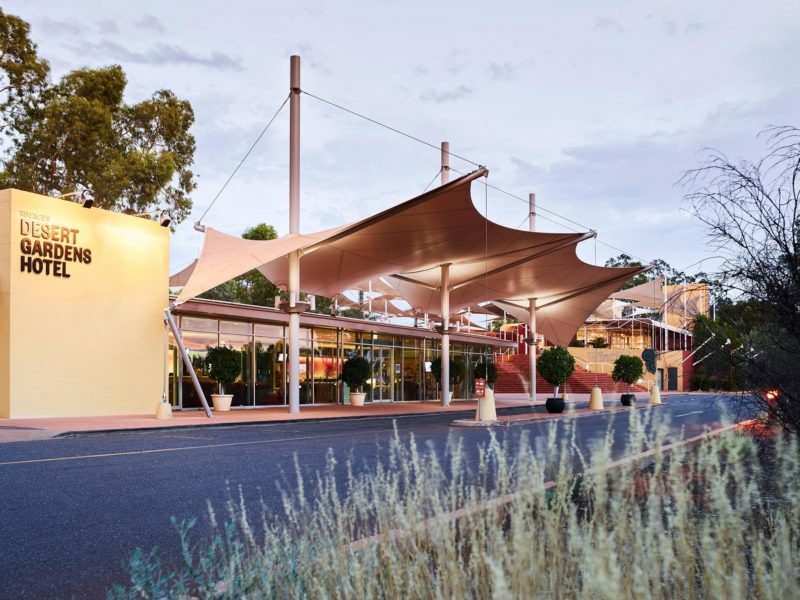 Set amongst magnificent ghost gums and flowering native shrubs, Desert Gardens Hotel at Ayers Rock Resort is a short drive from Ayers Rock Airport and is centrally located to all resort and touring facilities. 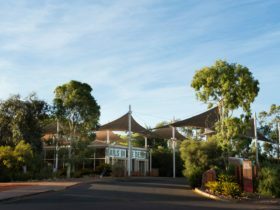 The hotel offers a range of accommodation options from shaded poolside rooms to deluxe rooms with stunning views of Uluru. 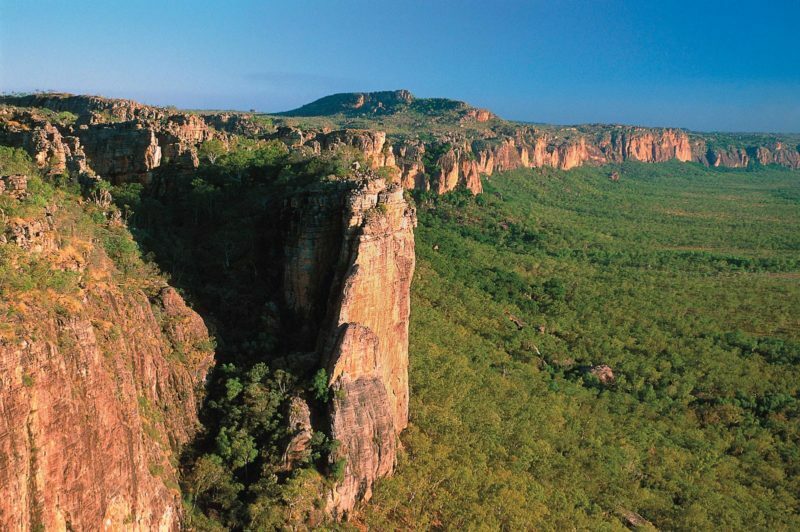 Relax in the comfort of your own private balcony or courtyard, or unwind in the hotel’s pool, sip cocktails from the Bunya Bar after a long day of exploring the spectacular landscape. Dine at Arnguli Grill Restaurant and savour an a la carte flame grilled menu. Wander in to the main shopping area of the resort for more dining options. 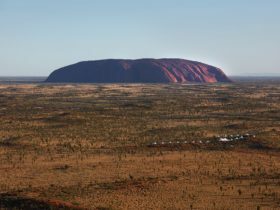 Take a short stroll to one of the resort’s numerous lookouts where you can view what is arguably Australia’s best sunset, with the spectacular play of colours across the face of Uluru and the surrounding desert. Join a guided tour to Uluru-Kata Tjuta National Park and learn about the ancient culture of the Anangu people, who have lived on the land for thousands of years. 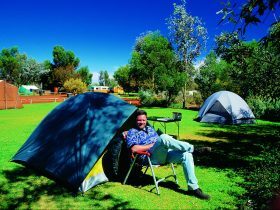 Ride a camel across the desert dunes, hop on a Harley or embark on a base walk of Uluru. Garden View rooms are set throughout the gardens of the hotel. Rooms feature two double beds with either a balcony or courtyard area. 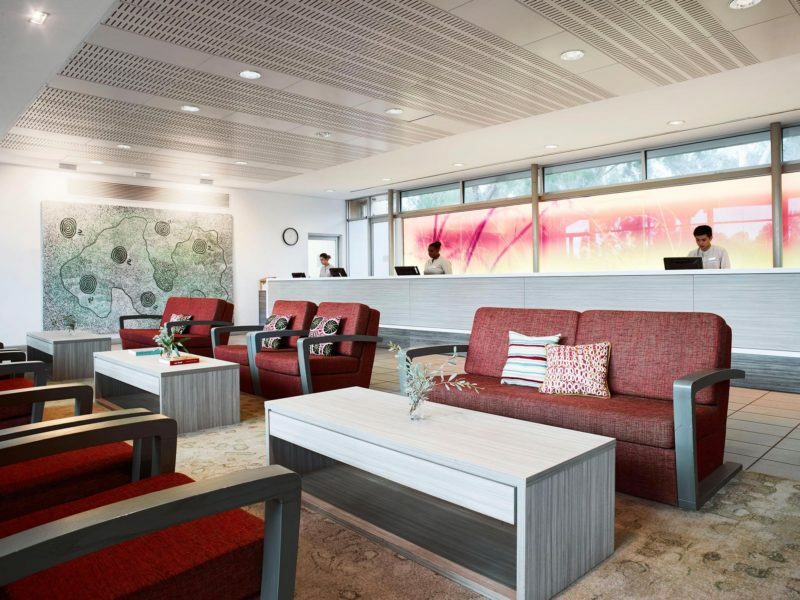 All rooms have air-conditioning, movies on demand and minibar and bathrobes are provided. Desert Deluxe rooms face towards the vast desert landscape. 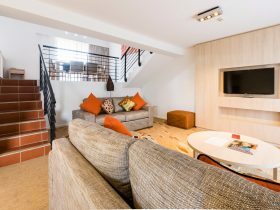 Rooms are configured with two double beds or one king bed and feature either a balcony or private courtyard from which to soak in the sights and sounds of the Central Australian Desert. 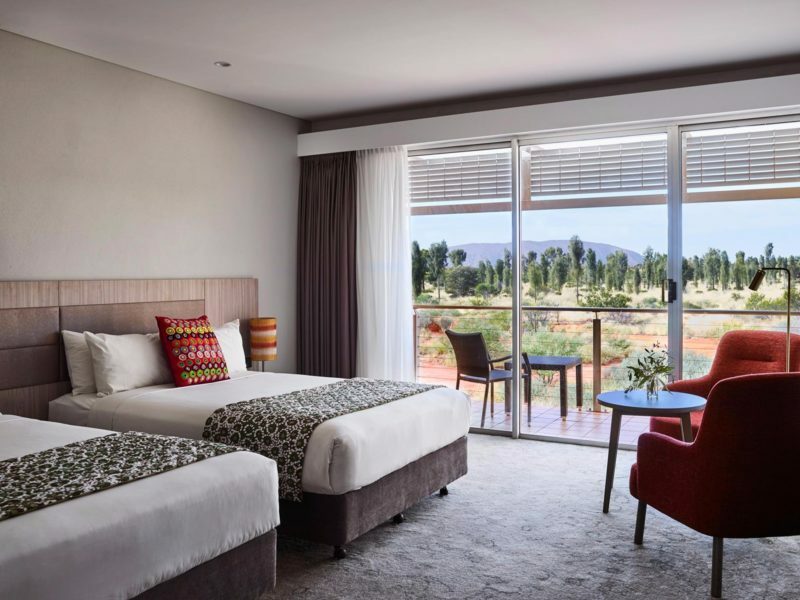 Deluxe Rock View rooms offer private panoramic views of Uluru and feature a veranda from which to soak in the sights and sounds of the Red Centre. Rooms feature two double beds or one king bed. 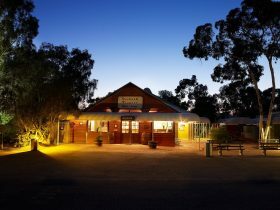 Please visit https://www.ayersrockresort.com.au/desert-gardens-hotel for the most current rates available.